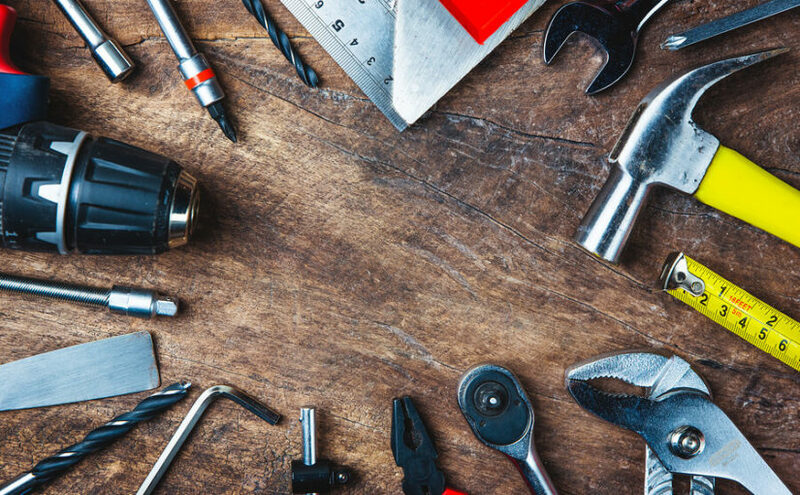 As the colder, wetter weather sets in, some of the biggest winter DIY jobs can mean the difference between inefficient central heating or leaky pipes and boilers, and a home that is comfortable and safe through to the new year. Here are some of the winter DIY jobs worth considering, as well as whether or not you should hire a domestic skip to handle any materials and waste generated by the work. If you have a lot of condensation on your windows in the mornings, or signs of moisture on the internal walls of your house, better ventilation can be one way to tackle this during the colder months. Wall vents similar to kitchen extractor fans can provide crucial ventilation for humid rooms like the bathroom, or for any room with poor air flow, and this reduces the chance for colder interiors to turn humidity into condensation, and then into a damp problem. Do I need to hire a skip? Installing new wall vents will mean knocking out some bricks, and there may be more waste materials if you’re adding extractor fans and ducting, so think about how much rubble and waste you’re going to create, and hire a domestic skip if you need to. 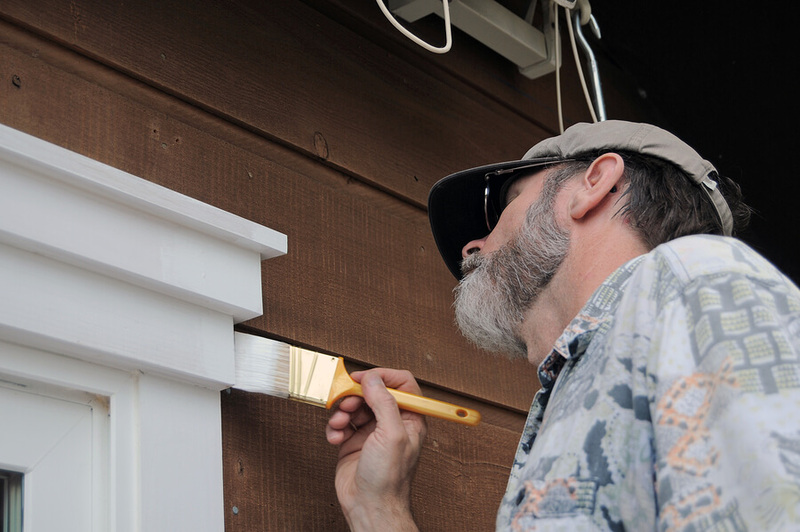 There’s a tendency to redecorate in springtime, but freshening up paintwork or wallpaper is a good indoor DIY job for winter to while away the long, dark evenings while leaving yourself with a brighter home. Also take a look at things like coving, skirting boards, dado and picture rails, and the beading around laminate flooring, which could become loose if the floorboards shrink slightly in colder weather. For smaller DIY jobs, possibly not. If you decide to get stuck into replacing skirting boards or wallpapering a room, then you might find you need to hire a large domestic skip with plenty of capacity for everything you want to throw away. Frozen water can cause big problems wherever it happens around the home, so make sure you take precautions against freezing and flooding. Indoors, that can mean replacing lagging on water pipes or adding more to keep them insulated. Exposed outdoor pipes can be insulated too, while guttering and drainpipes should be clear of obstructions that could trap water. A small domestic skip is a good idea to dispose of any offcuts or removed old lagging. If you replace any pipes or guttering, a slightly larger skip size might be needed as pipes can be bulky because they are hollow. 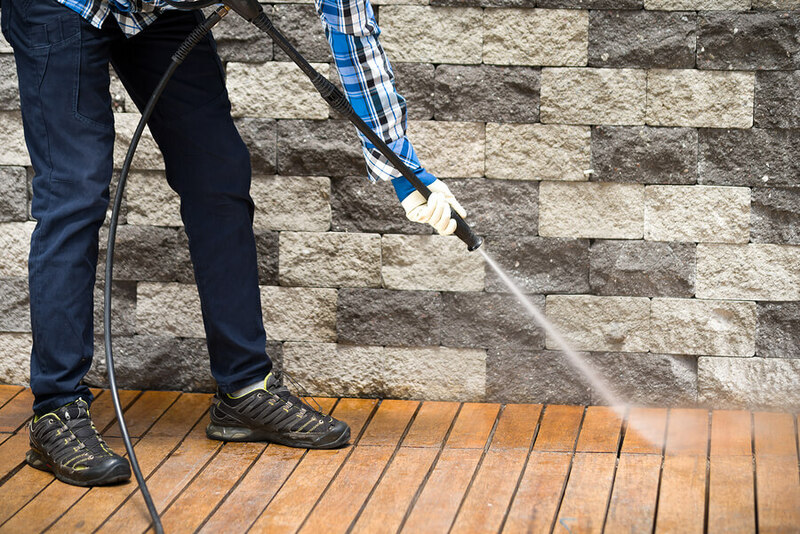 Finally, give some thought to your outdoor spaces in general – jet wash patios to remove surface moss that could become slippery in the wet, tackle any areas where standing water could freeze, have some grit or salt on standby for icy days, and cover exposed pipes and drains as mentioned above. It depends on the work you decide to do and possibly the size of your garden too – remember outdoor spaces are often deceptively large compared to a single enclosed room inside your house, and hire a larger skip if necessary.